With the aim to improve its regional network the 5microns GmbH has become a member of the Initiative Erfurter Kreuz e.V. 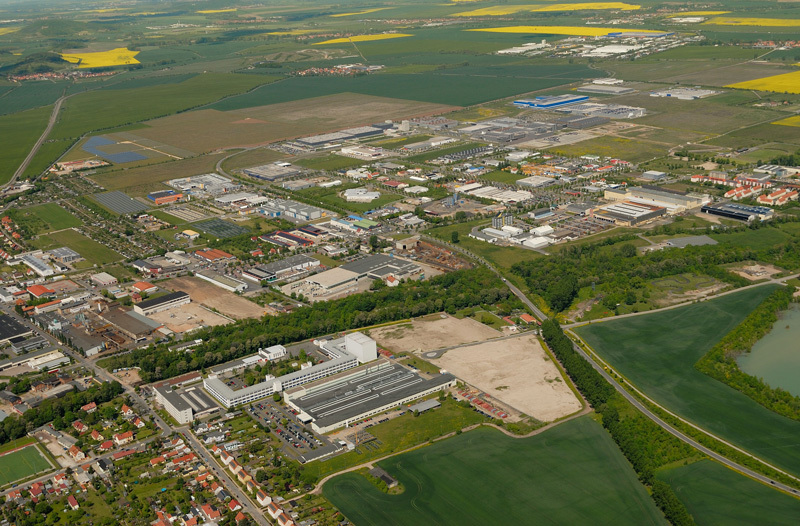 The industrial zone “Erfurter Kreuz”, together with the commercial and industrial zones of Thörey, Arnstadt Nord and Rudisleben forms an industrial site with approx. 6 km², of which a total of more than 8,000 people are employed in about 100 companies. Purpose of the association is to promote the economy of the region around the industrial site “Erfurter Kreuz”. Its goal is to contribute to the region and to develop the Erfurter Kreuz into a nationally and internationally recognized region of the Thuringian economy. With its services the 5microns GmbH provides the members of the Initiative Erfurter Kreuz e.V. access to the extensive repertoire of technologies and methodologies of microsystems technology and therfore enables its customers to make full use of this innovation potential. We are happy to offer members a non-binding consultation during which we show where microsystems technology can realize innovation. We are very open to trendsetting ideas and strategic partnerships. Call us or write us an e-mail.